Many people, even those not players of golf will have heard of Henry Cotton. Who knew that this legendary golfer was born in Holmes Chapel? 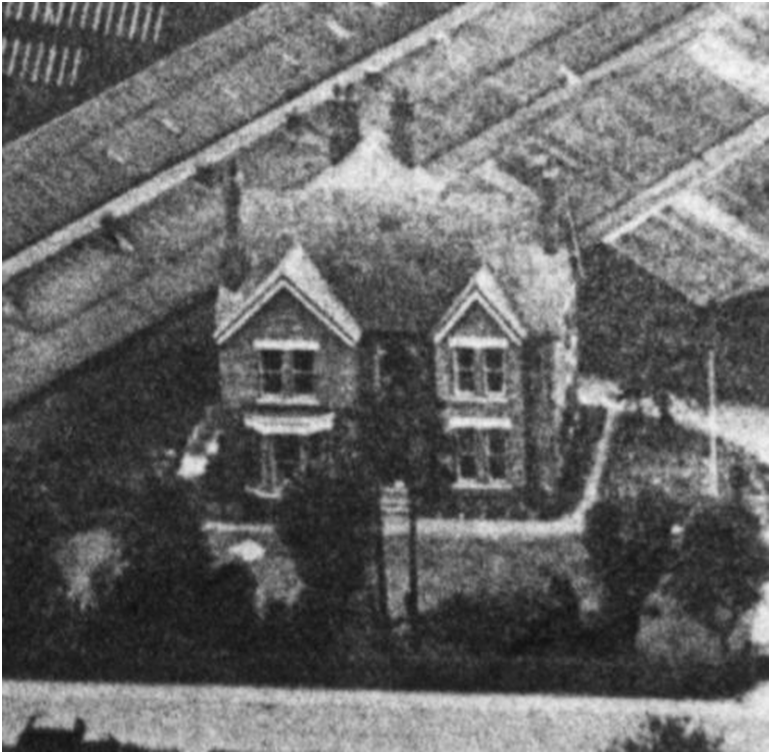 Born on 26 January 1907 at ‘The Croft’, a large house on Macclesfield Road Holmes Chapel, now demolished. Henry’s father, George Cotton, owned the Victoria Works next door which produced Steam Hot Water Boilers. This is now the site of the wallpaper business. George, a widower, remarried in 1904 to Alice Le Poidevin and they had three children, including Henry, all born at The Croft. In December1910, Henry then aged 4, the factory and house were sold and the Cotton family settled in South East London. Henry and his older brother later attended boarding school in Dulwich. Although a good cricketer Henry loved golf and turned professional in 1924, aged only 17. 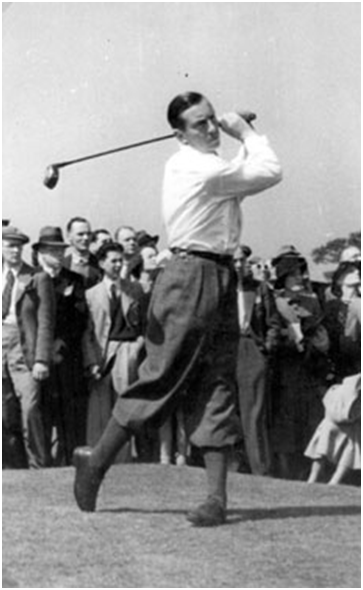 He was soon a golfing star winning the 1934, 1937 and 1948 Open Championships, the U.S. Open in 1956 and numerous other tournaments. During World War II he served with the RAF and raised money for the Red Cross by playing exhibition matches. This earned him an MBE. He retired from competitive golf in the early 1950s and became a successful architect of golf courses, wrote 10 books and established the Golf Foundation helping young boys and girls get started in golf. Henry Cotton loved the high life, champagne, caviar and bespoke tailored clothes and bought an estate complete with butler and full staff. He traveled everywhere in a Rolls-Royce. He died in December 1989 in London.